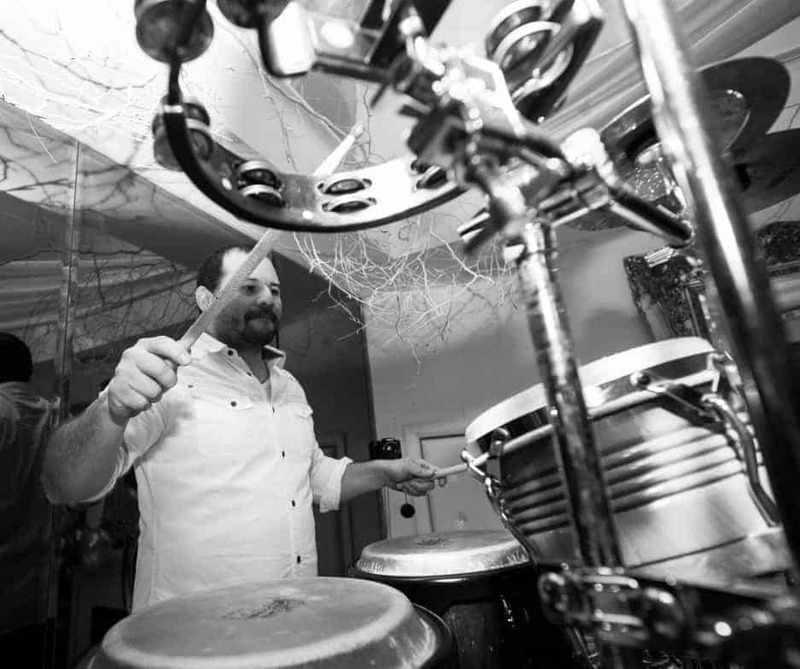 Harry Hector is an extremely well-versed drummer and percussionist hailing from Columbia. 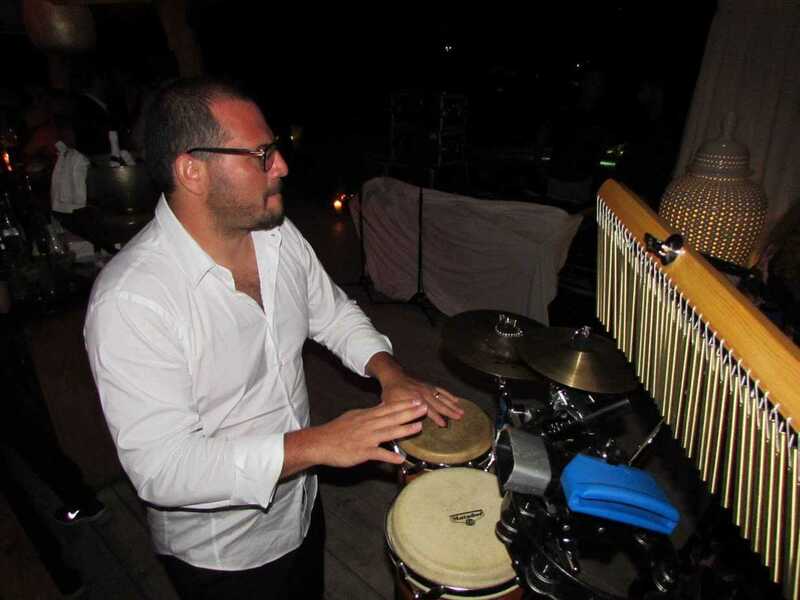 Having lived and worked in Barcelona for the last 15 years he is very much influenced by both the South American and Spanish music. 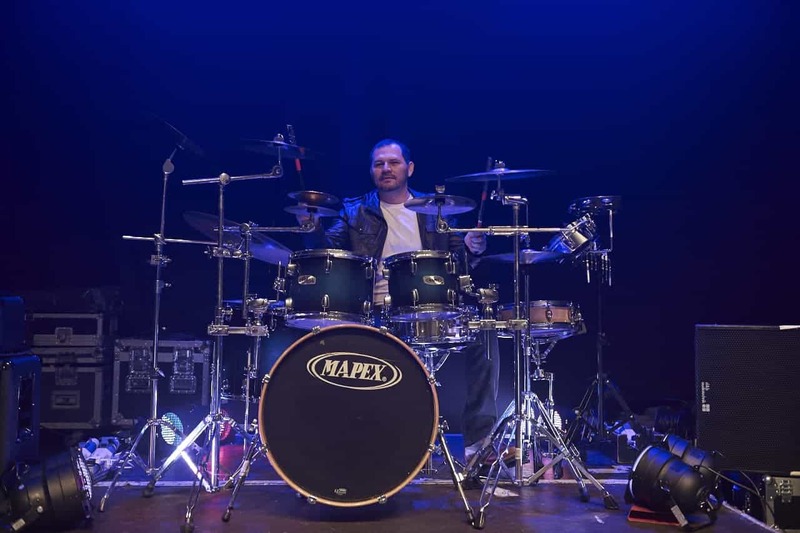 He has worked with many artists and theatre companies throughout Europe and also has experience playing at festivals such as the Latinamericando festival in Milan and Carnival de Nice. For Storm DJs he has been flown out to Mykonos to perform at the famous Buddha Bar, as well as many other corporate and private events. 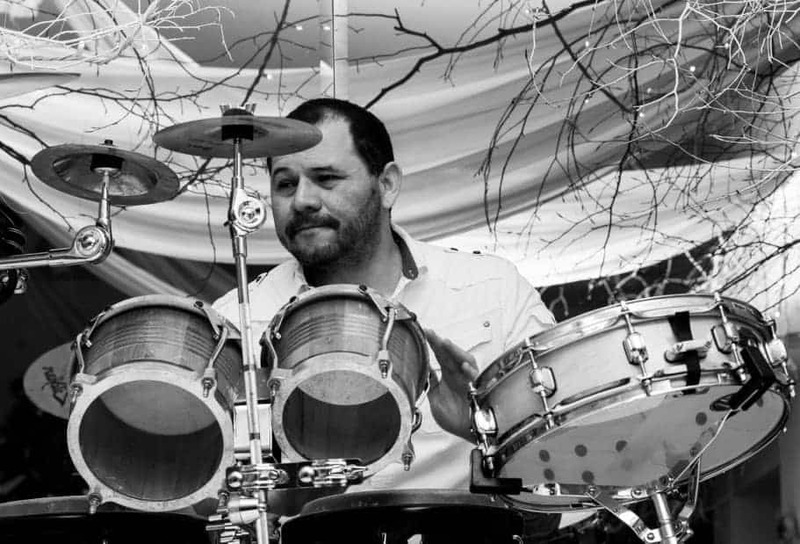 A DJ and a drummer such as Harry Hector working together can create dynamic and energetic performance making an event more unique and memorable.  Check out some of Harry Hector’s live recordings below. Press pack available on request.